ADINA Home Care Services Ltd. Enjoy personalised service built around your needs. ADINA Home Care Services Ltd. was established by Patricia Forbes as the result of a very personal family situation - the need to find quality, trustworthy, reliable and affordable senior home care for Patricia’s aging grandmother, Adina Hinds, in her own home. ADINA Home Care Services Ltd. Is the trusted provider of home care for families and senior and health care professionals alike, providing a diverse roster of qualified caregivers to meet each client’s needs. When my grandmother was diagnosed with Alzheimer’s, ADINA came to our home to help take care of her. They are very knowledgeable. "ADINA Home Care Is Amazing!" I regularly call ADINA Home Care because I am unable to move around like I used to. "Great Service For My Mom"
After dad passed away, ADINA took care of my mom twice a week. They help her with bathing, dressing, shopping, light housekeeping and the relationship she has established with them has been wonderful. I can’t thank them enough for what they do for my mom. 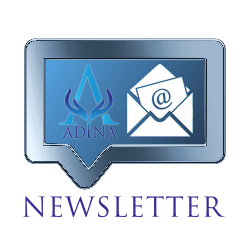 Learn about ADINA Home Care Services Ltd. 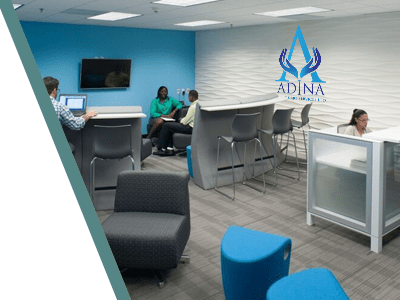 Learn More About ADINA Home Care Services Ltd.
A team of dedicated professionals at ADINA Care Office is on hand to answer all your questions and address any concerns you have. You can call our office at any time to learn about our in care services.